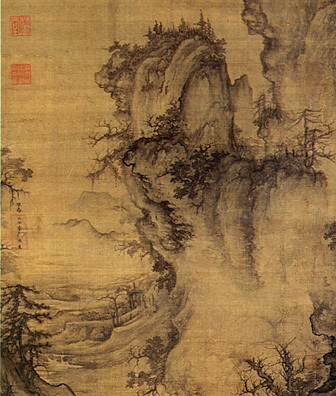 Early Spring, done in 1072, is considered one of the great masterpieces of the Northern Song monumental landscape tradition. It is a rare example of an early painting executed by a court professional who signed and dated his work. How do man and nature relate to each other within the landscape? Guo Xi developed a strategy of depicting multiple perspectives called "the angle of totality." Because a painting is not a window, there is no need to imitate the mechanics of vision and view a scene from only one spot. 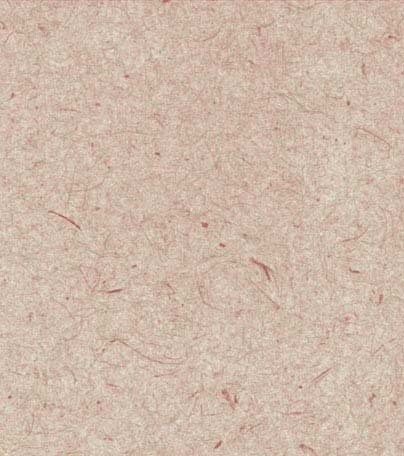 Like most Song landscapists, Guo Xi used texture strokes to build up credible, three-dimensional forms. Strokes particular to his style include those on "cloud- resembling" rocks, and the "devil's face texture stroke," which is seen in the somewhat pock-marked surface of the larger rock forms. 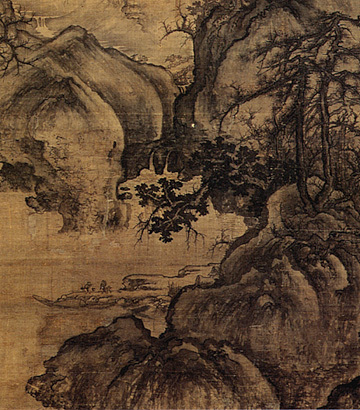 Guo Xi's paintings often contained three types of trees. 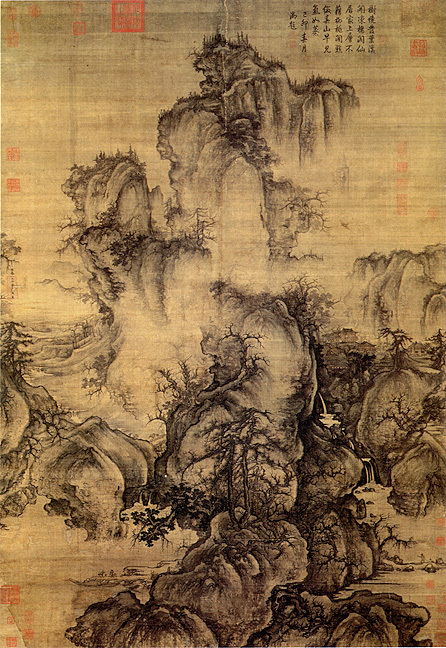 The lesser, bending trees Guo Xi described anthropomorphically as holding one's creeds within oneself; the crouching, gnarled trees were seen analogous to an individual clinging to his own virtues; and the vertical trees were compared to those individuals who remain abreast of their environmental conditions (politics) and flourish.